Do you like digital comics? 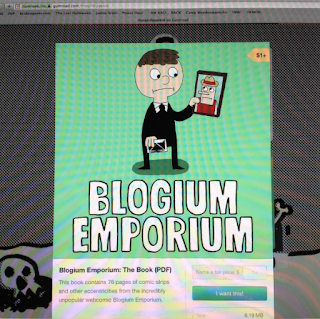 Well then, buddy, now you can buy Blogium Emporium on Gumroad. Or buy a physical edition, if you'd like. Or buy nothing. 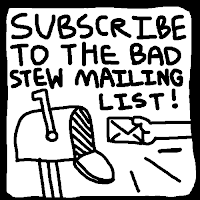 But I wouldn't like that very much.